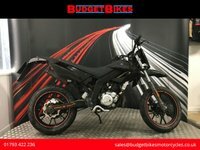 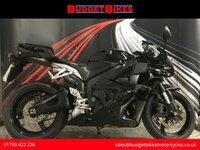 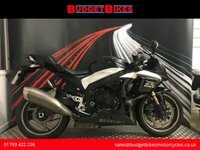 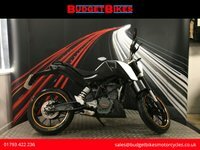 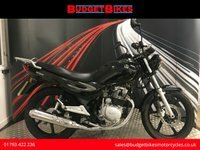 Budget Bikes are pleased to offer for sale this rare Yamaha FZR1000R EXUP that looks great and is HPI clear and documented for its next owner. 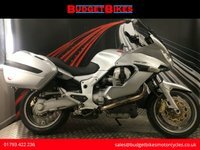 This bike looks unique with its paintjob and chrome work and polished rims. 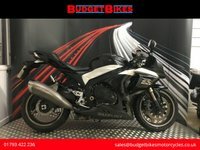 The bike sounds awesome on its Viper exhaust and ride well, complete with original owners manual.